1 of 20My living room. Please do not use candles. please unplug all electrical devices (cell phone chargers, lamps, fans, bug repellents, etc.) when you go out. Please wash dishes and tidy up kitchen after meals. Please dispose of food waste in the kitchen trash can. Bins in your room should be used only for waste paper. Recycling of plastic and glass items is mandatory. Please do not brush your teeth in the kitchen sink. Eating in the bedrooms is not advised. Please use the breakfast food for breakfast only. I work at home, so I will be available for most of your stay, but I generally like to have my guests dictate how much personal interaction they want to have. With enough advance notice, I can arrange day-trips (for additional fees based on the location). 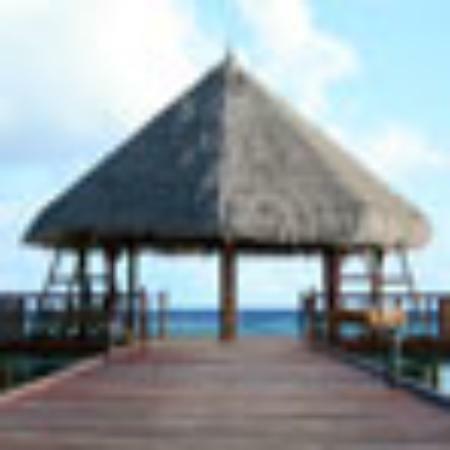 These include turtle watching, trips down-the-islands, the Pitch Lake, and scenic mountain drives to name a few. I am also very open to those who wish to use local transportation/taxi services on their own, but I am always available to give advice on getting around. Thanks for the review, Kevin! You were a great guest and I enjoyed our conversations quite a bit, too! Wishing you the very best in all your future endeavors. Trinibnb for a true Trini experience! Thanks so much for this wonderfully generous review, Nerissa! It was a pleasure meeting you and I look forward to hosting you again soon! It was entirely my pleasure hosting you, Amina. You were the consummate guest: Tidy, respectful, fun, and engaging. I would love the honour of hosting you again. Take care until we meet again! 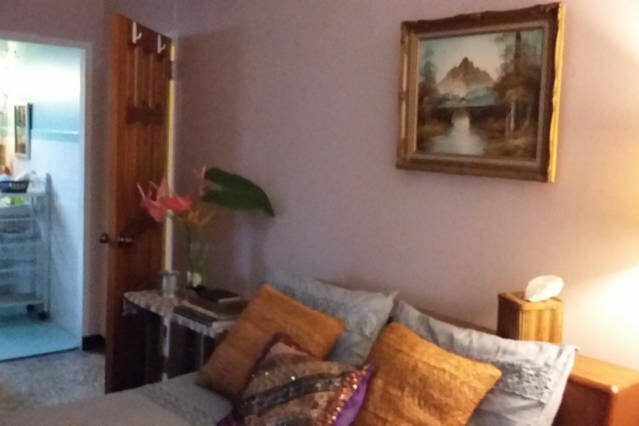 My home is located in a typical Trini neighbourhood in the valley of Diego Martin. It is generally quiet, but my neighbours have a couple dogs, so you'll hear some barking occasionally (I've provided earplugs for you if you need them). It can get a bit noisy (music, etc.) especially at Christmas and Carnival time. 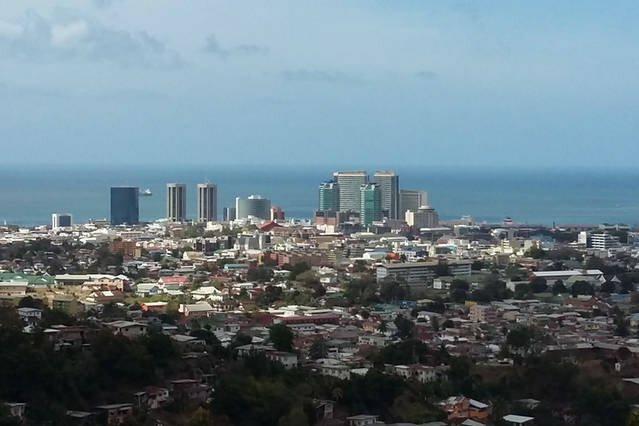 I'm a 10-minute walk to taxis, buses, supermarket, pharmacy, and fast food restaurants; a 20-minute drive to Port of Spain, depending on traffic; and a 15-minute drive to the nearest beach and golf course. While The house located in a residential neighbourhood that is close to major entertainment and event hubs (especially at Carnival time), it is still a reasonable distance from the hustle and bustle of main roads and highways. While a car is not needed, I do recommend you hire one if you plan to do some sightseeing on your own. I can arrange a car rental for you, and I'm also available to take you on day trips/tours once my schedule permits. Uber is available locally, as well as Drop and other taxi service apps. I'd also be happy to arrange a personal driver to take you around.